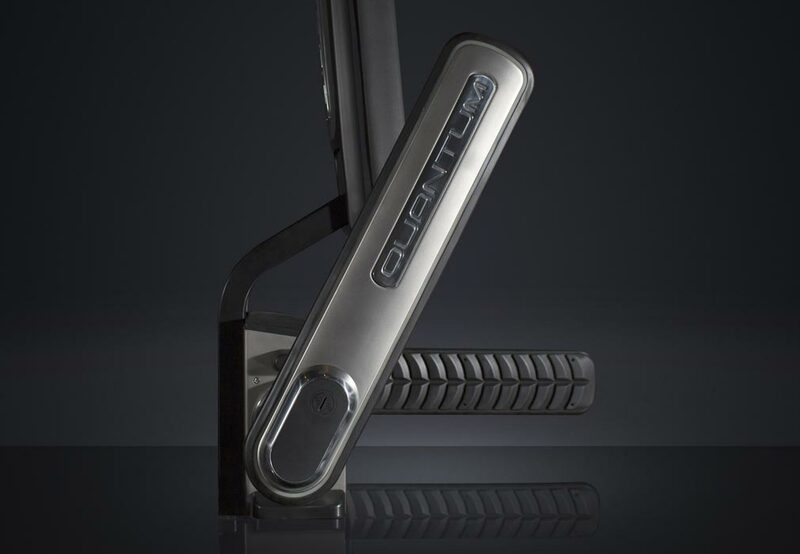 Helen Dolphin, a transport writer for Disability Now tried out Quantum, our fully automatic securement system aimed at safety and security and expressed her comfort in using our system in her blog post. Helen was extremely pleased with the ease of use and sense of security that Quantum brings to wheelchair users on public transportation. Helen also expressed that an extra benefit of Quantum is that it clearly defines the space specifically reserved for wheelchair users so that people do not have any discrepancies with believing the spot is for the typical person. As of January 1st, all full-size single deck busses over 7.5 tonnes in the UK are required to to be fully accessible for wheelchair users in order to meet the Public Service Vehicle Accessibility Regulations (PSVAR) 2000. Buses will need to have a space for wheelchairs to be placed and other safety requirements depending on if the wheelchair is forward or backward facing. Previous safety provisions in the UK were nowhere near the safety standards that we here at Q’Straint follow. For most busses, an “anti-tipping pole” was put in place for the wheelchair rider to hold on to. For many mobile riders, holding on to such a pole is not a possibility, leaving them to rely on a fellow traveler to hold them in place. 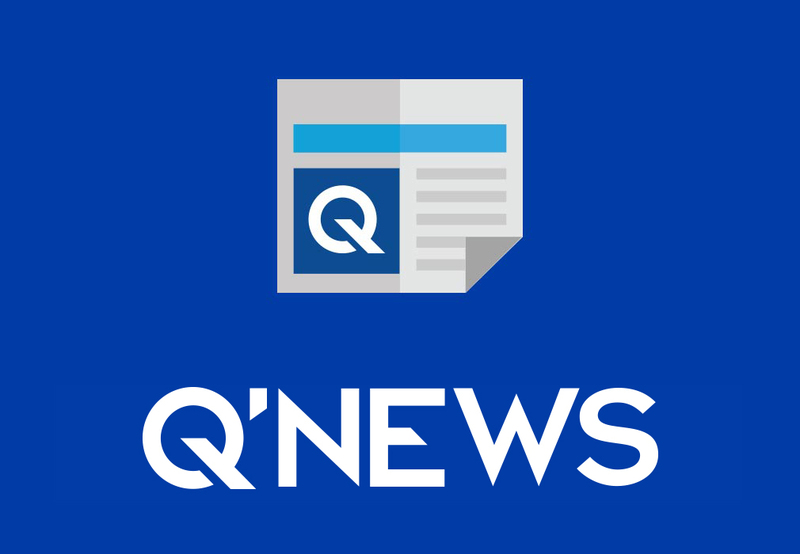 The first transportation company in the UK to install Quantum was East Yorkshire Motor Services (EYMS). This was a pivotal experience for many mobility riders in the UK, including Ms. Dolphin. 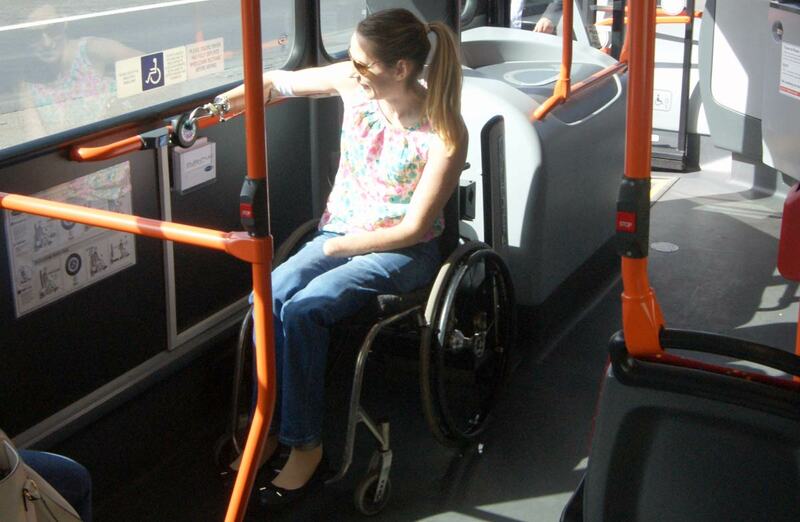 It is vital that proper wheelchair securement systems are implemented onto all public transportation vehicles. An unsecure wheelchair can be a danger to both the mobile rider and the passengers around them. Quantum is able to lock the wheelchair into place so that it cannot tip over in the case of sudden, sharp breaks. This system allows the user to be in control. All they need to do is press one single button. The process is quick, less than 25 seconds, and will leave everyone feeling safer on their journeys.